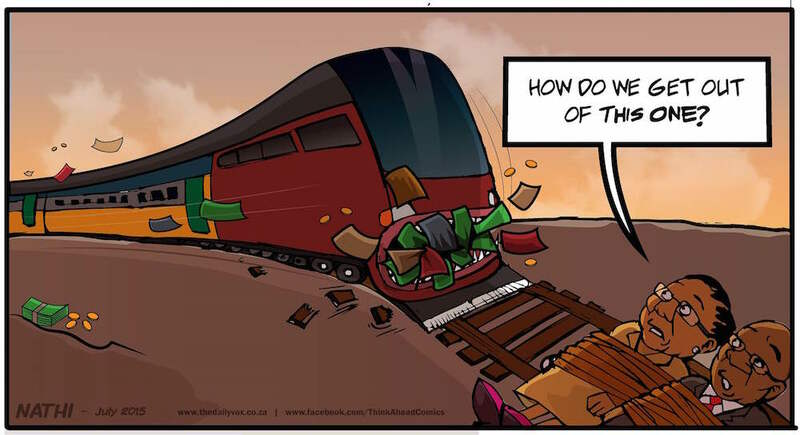 The latest debacle in SAâ€™sÂ never-ending list procurement palavers is that of the Passenger Rail Authority of South Africa (Prasa), who Rapport revealed has gone off and bought R600-million worth of fantastic, state-of-the-art trains. We love a locomotive as much as the next person, but apparently these ones donâ€™t fit the specifications of our existing rail network and, if used, could damage the overhead electrical cables on our railway lines. Of course, everyone is denying everything, and group CEO Lucky Montana maintains that there is â€œno blunder hereâ€. In the end, transport officials can say what they like, the proof will be in the passenger train.